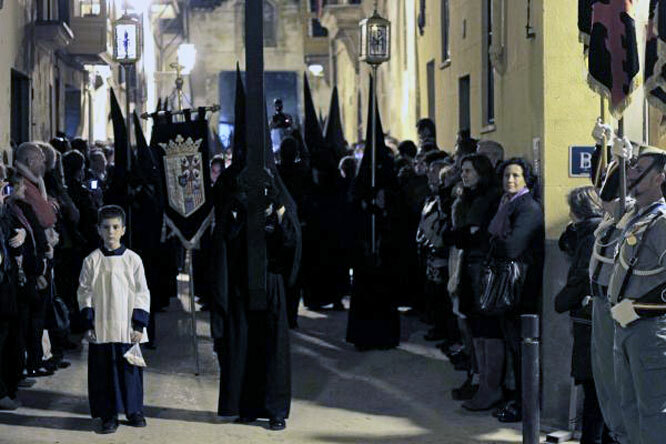 Semana Santa (the Easter week) is truly underway in Spain, and here in Mallorca. Lots of magical scenes can be seen all over the island, and plenty of powerful images can be taken. 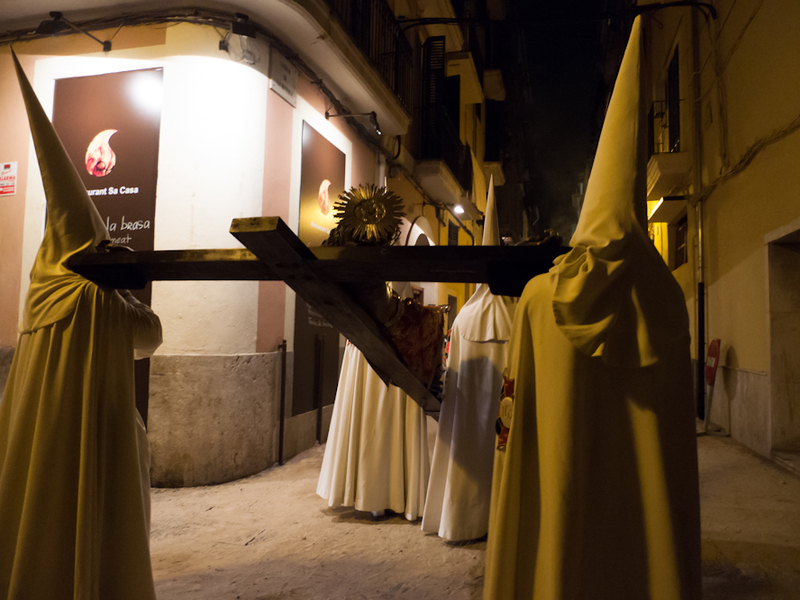 Easter processions in Spain are celebrations of penitence and sincere repentance. Last night, there were six different Easter processions in Palma alone, starting from various churches such as Sant Francesc (photo above), Santa Clara, Sant Joan de Malta or Sant Jeronimo. 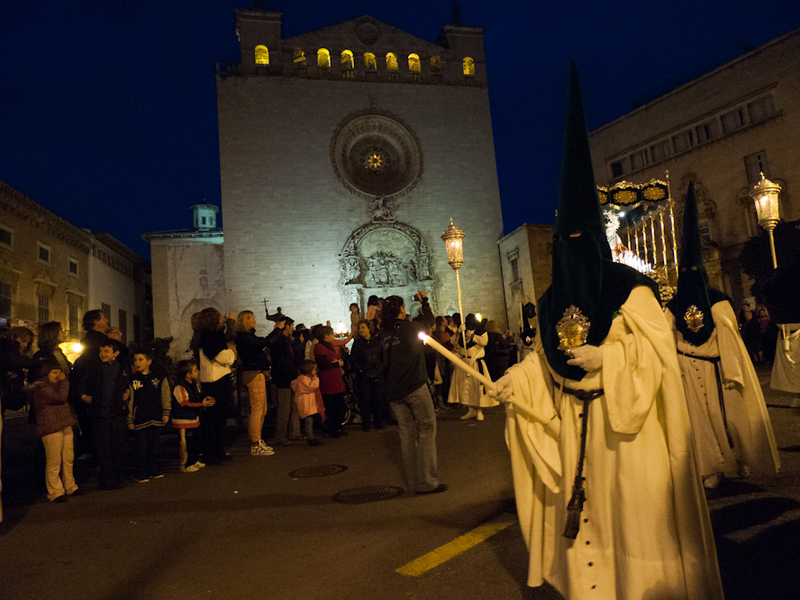 There will be more processions tomorrow, April 3rd, in Palma and in the pueblos, such as the Procesión del Silencio in Felanitx, a solemn affair full of spirit and fervor. 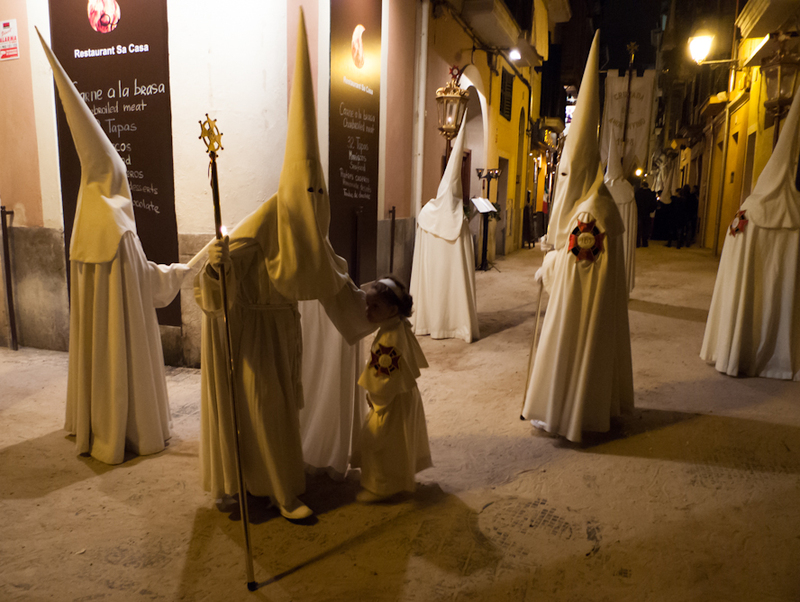 There will be other processions all week long in Palma as well as in a village near you. The photos (top and centre) were taken in Palma, Mallorca, Spain. The date: April 2nd, 2012. The time was 20:44:12, 22:22:02 and 22:25:40, respectively. The photo (bottom) was borrowed from the Internet, courtesy of diariodemallorca.es and the photographer, Tesa Juan. hi olive, thank you for your kind feedback. i live in felanitx, in the south east of the island, whereas deià is in the north west. about an hour’s drive. is that where your father lives? 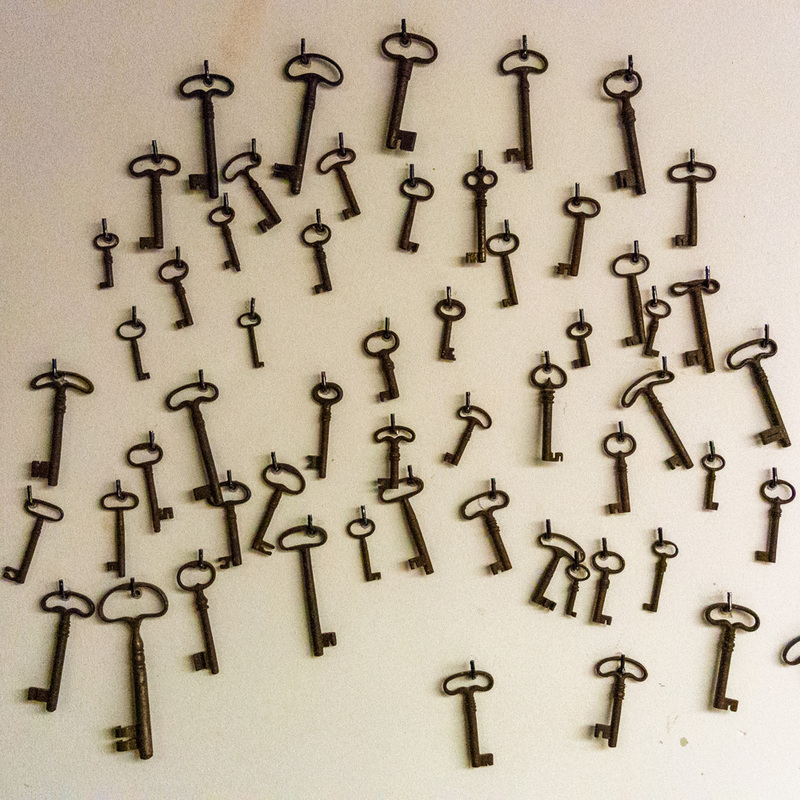 Yes, it is… Thanks for your reply!